John Steinbeck’s OF MICE AND MEN may be over 80 years old but the American classic is still capable of capturing the hearts and minds of a modern audience as Selladoor Productions latest touring adaption demonstrates. It’s not often that the atmosphere in the auditorium is electric before a show but it soon becomes apparent why HAIRSPRAY is such a crowd-pleaser. 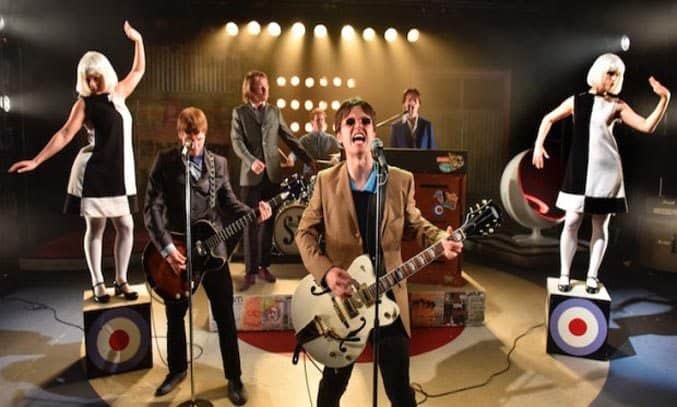 Since its star-studded Hollywood film revival in 2007, HAIRSPRAY has grown to become a firm favourite with musical theatre fans, with a new smash hit production currently on tour in the UK cementing its place in our hearts. Oscar Wilde’s THE IMPORTANCE BEING EARNEST makes a welcome return to Manchester society this week as a new revival by The Original Theatre Company heads to Manchester’s Opera House for a week-long run. 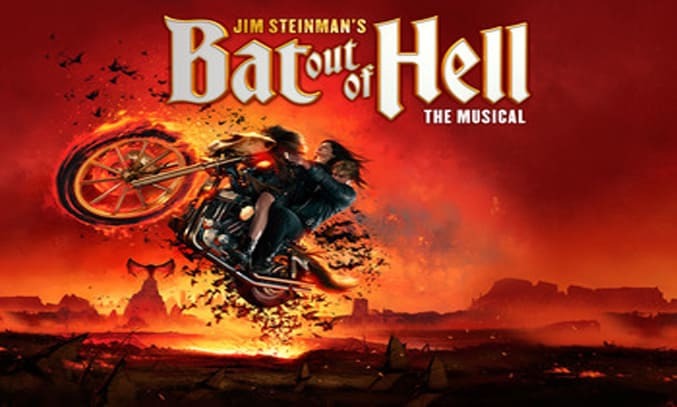 Jim Steinman’s rock and roll theatrical fantasy BAT OUT OF HELL THE MUSICAL – the inspiration for one of the most iconic albums in history – has burst onto the stage of Manchester Opera House and will hit the London Coliseum later in 2017.